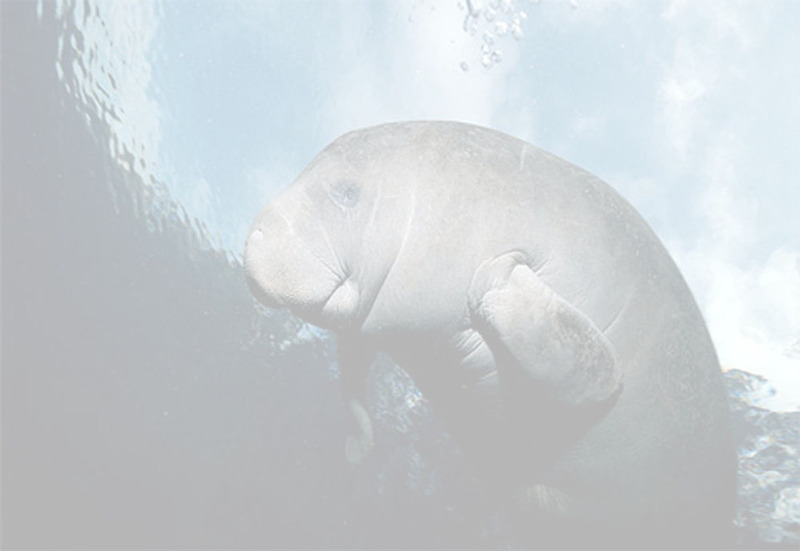 Manatee Kennel Club welcomes all new prospective members. A Membership Application may be obtained by attending any meeting. attend 3 meetings within a 6-month period and work or be scheduled to work on 1 project. If a member fails to complete the scheduled projects within a 6 month period, Manatee Kennel Club reserves the right to refund the membership dues, but not the application fee, and remove the name from the membership roster. The club has the discretion to extend the time period for the completion of projects with a legitimate excuse.